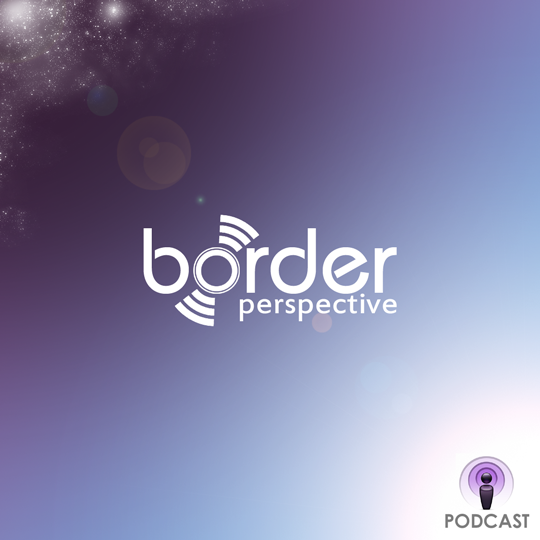 The Border Perspective Podcast returns for a new season as a collaborative effort between BP Studios, and Film-Work.com. Host Christian Salinas, and Film-Work Editor-in-Chief Robert Longoria discuss what to expect from the new season. I remember being 7 years old when my two older brothers took me to the movies to watch ‘Batman & Robin’ at 10:10. The specific show time stuck with me all these years and it’s not because I possess some skill of remarkable recollection or anything; frankly I don’t remember much else about that night. Don’t remember what I wore, or the day of the week it was or even much about the actual quality of the film (more on that later) but I never forgot the particular time slot. Perhaps it’s because I was so excited. At 10:10, as in the number 10 twice, I’ll have begun seeing ‘Batman & Robin’ and it was going to be the best movie ever. Except - apparently - according to both of my overly vocal brothers as soon as we exited the theater, it wasn’t. It actually SUCKED. Bad. A big ole stinker. Proclamations of resentment blaring like French horns at the frontline of a battle march, copious of “this was cheesy” or “that was ridiculous” or “George Clooney hahahaha George Clooney!” ensued. And despite the only other thing I remember that night, which was that I LIKED IT, I recall feeling compelled to share in on this hatred for this clearly putrid form of filmmaking, guising itself as watchable entertainment. I didn’t want to like something that nobody else did. That’s when my problem started. For years after that, following the discovery of a section of VHS tapes (ask your cool gen-x uncle if you’re wondering) at the local Wal-Mart that was exclusive to “Award Winners”, I dabbled in the knowingness of what unmistakably HAD to be “good taste”. With all credit due to the box art, if ‘Saving Private Ryan’ had been nominated for a whopping 11 Academy Awards, winning 5, well it just HAD to be good. Hell, some completely unappealing movie with an old man on the cover and a title I couldn’t pronounce (‘Gandhi’, respectively) had been nominated for 11 and won 8! People probably went around stabbing each other in the face at how excited they were about this film! Surprised there isn't a national holiday commemorating the release of this stroke of genius.